A Mercedes-Benz C-Class is a very attractive vehicle that makes a statement on the Edison roads, and any driver would be happy to have one. Instead of buying one outright, why not consider leasing a Mercedes-Benz C-Class model? This way, you can experience the luxury at a lower price, and you have the option of upgrading to a new model in just a few years. And Mercedes-Benz of Edison can help make it happen. 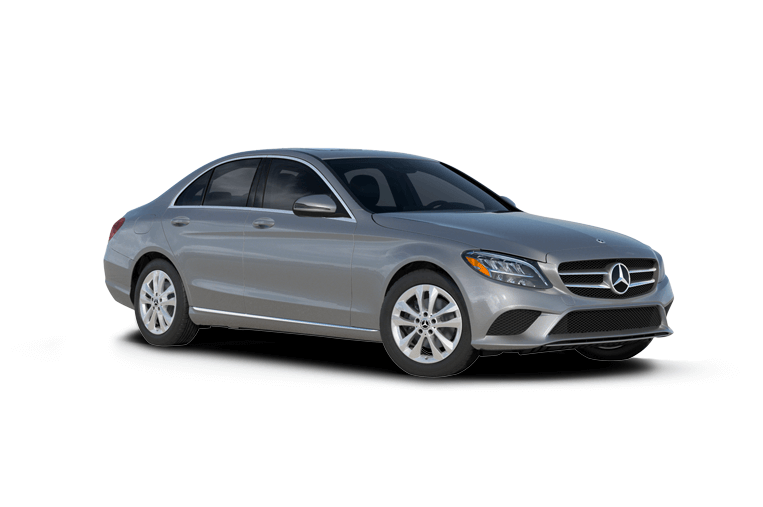 2019 Mercedes-Benz C 300 4MATIC® • $469/mo. • 36 mos. • 10,000 mi./yr. Pricing incl. all costs to be paid by a consumer except for taxes, title, licensing, regist. fees, insurance, dealer prep. & add’l options. Stock # 191445, VIN # KU317028, MSRP: $47,795. Due at signing: $469 1st mo. pymt, $2,995 cap cost reduction, $1,095 acquisition fee, and $499 doc fee. Lessee resp. for maint. & excess wear & tear. Offer incl. 30,000 mi. w/excess @ 25¢ per mi. Ttl pymt/ttl cost/purchase opt: $16,884/$21,473/$28,199.05. To qual. buyers w/approved credit thru MBFS. Details @ 1-800-f-o-r-Mercedes. Offer expires 4/30/2019. At Mercedes-Benz of Edison, we have a nice selection of Mercedes-Benz C-Class models that are perfect for Edison drivers. Whether you’re looking for something pre-owned or something new, we can give you exactly what you want to experience. Visit our dealership today! Are you still doing research? See how the Mercedes-Benz C-Class stacks up to competitors including the Audi A4, the Jaguar XE, or the Mercedes-Benz E-Class.